Come into my fairy realm and enjoy the magic of the ethereal beings. 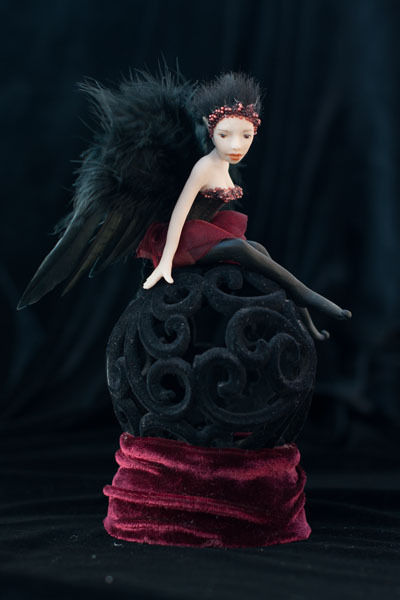 I’m Kathleen Engelen, a Belgian doll artist that mainly photographs and sculpts fairies. 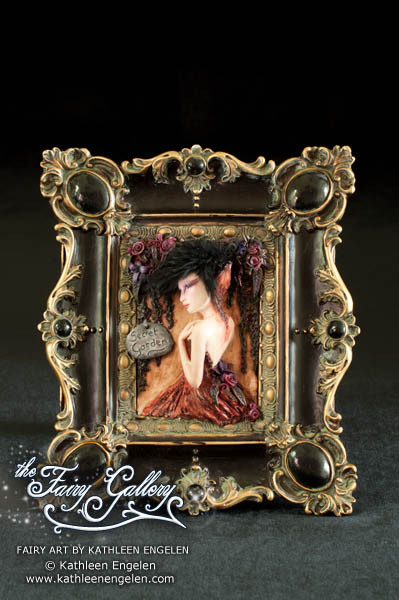 I love using little lights in my fairy sculptures as they reflect the magical and tender atmosphere of the fairy land. I’ve been creating fairy sculptures in polymer clay since I was a child. 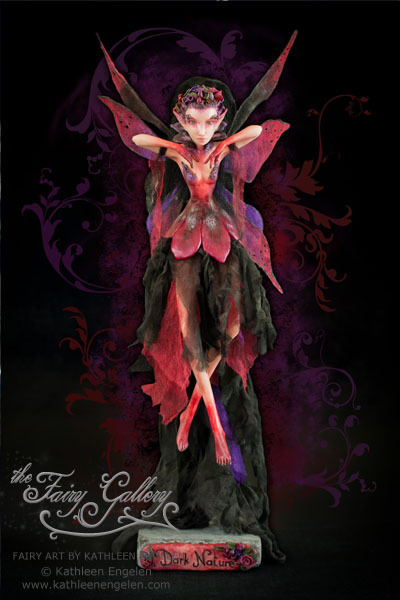 My fairies are an expression of an emotion, an inner vision and they symbolize serenity and vulnerability. Their wings reflect an urge for freedom. 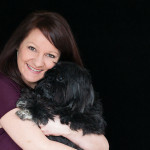 For the moonlight is my main inspiration source, the colours are very soft and delicate or dark as the night itself. These Spirits of nature come with their message from the other world, that can only be heard by the heart. Their pure and innocent energy will move and influence you in a unique way.